Last Monday, during the last meeting of the Casimir PhD Platform, Elena Beletkaia stepped down as committee member, for she will defend her PhD thesis soon. Jan van Ruitenbeek thanked Elena for all the effort she's put into Casimir over the past years. 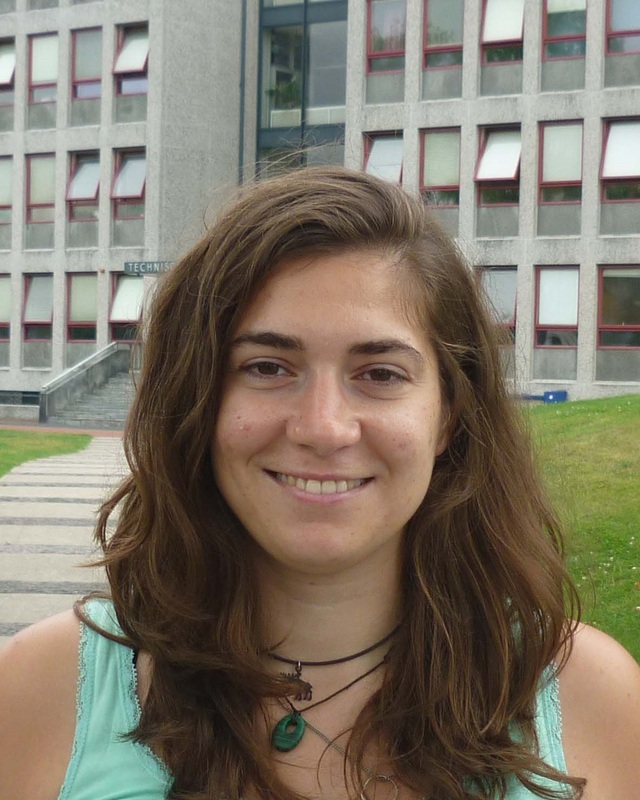 To replace Elena in the PhD Platform, we welcomed Sara Carozza. 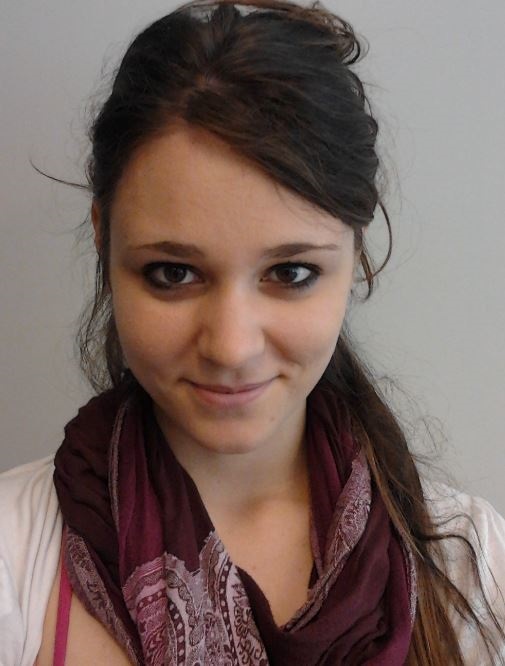 Sara is PhD student in the Biological & Molecular Physics group of Thomas Schmidt, where she works under the supervison of John van Noort. 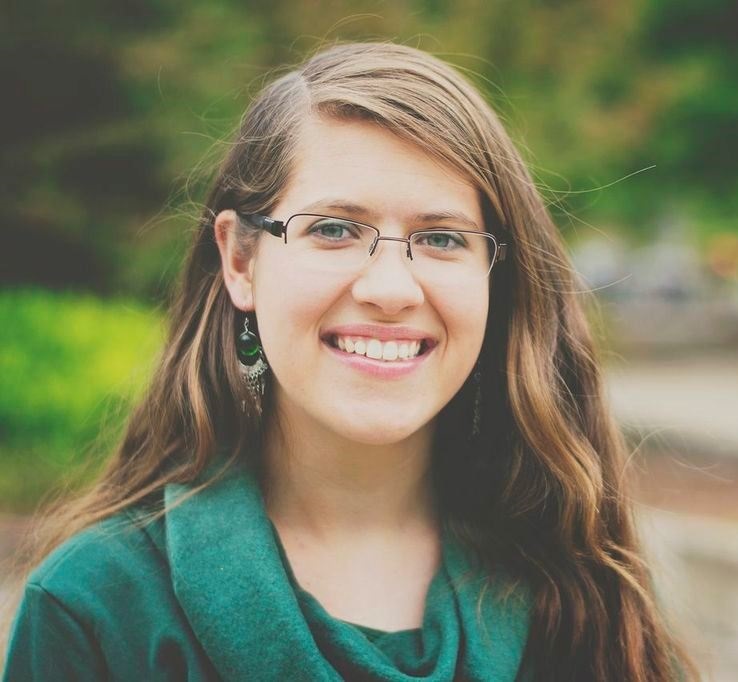 Sara originally comes from Italy, where she obtained her MSc degree at the Università degli studi Milano-Bicocca. 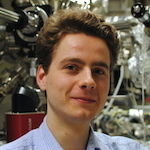 The six Casimir PhD Platform members meet about four times per year with the Casimir organisation to discuss the Casimir Courses and to plan activities for their fellow PhD students and postdocs, like the Casimir Spring School. Do you have ideas that the PhD platform can bring up to improve our research school, or do you have questions about Casimir? Julia, Orkide, Gesa, Bob, Sara, and Floris are happy to help you out. Click here for their contact information.